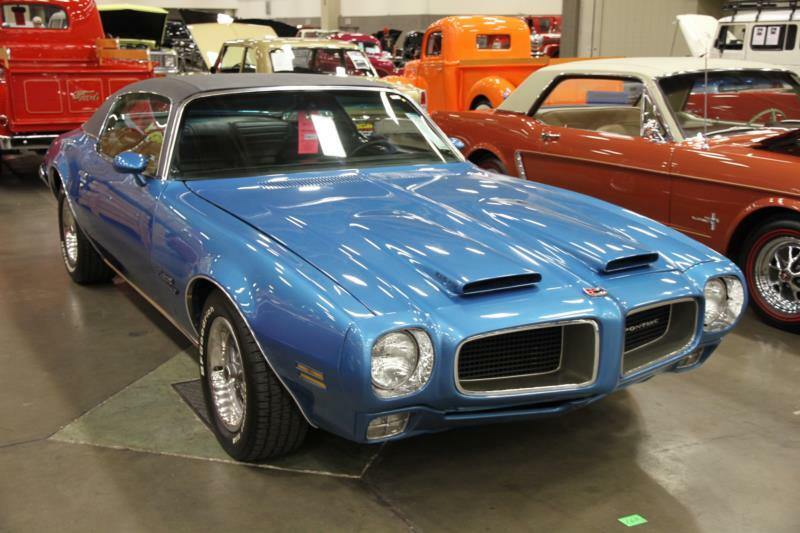 Although Pontiac marketers deemed the sleek new 1970 Firebird,”The beginning of tomorrow," no one could have imagined the basic car would be produced for twelve years. The five 1970 Firebird models were all coupes. More than ever, most were sports cars at heart. Reduced power ratings for 1971 were offset by availability of Pontiac's enormous 455 in Formula and Trans Am models. 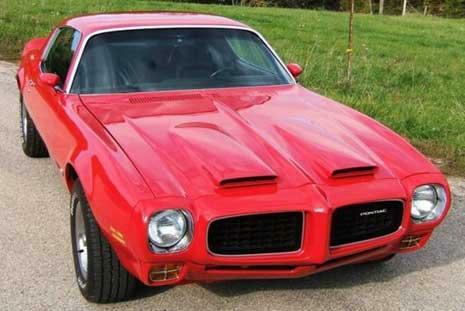 The signature Trans Am "chicken" hood appliqué first appeared in 1973. 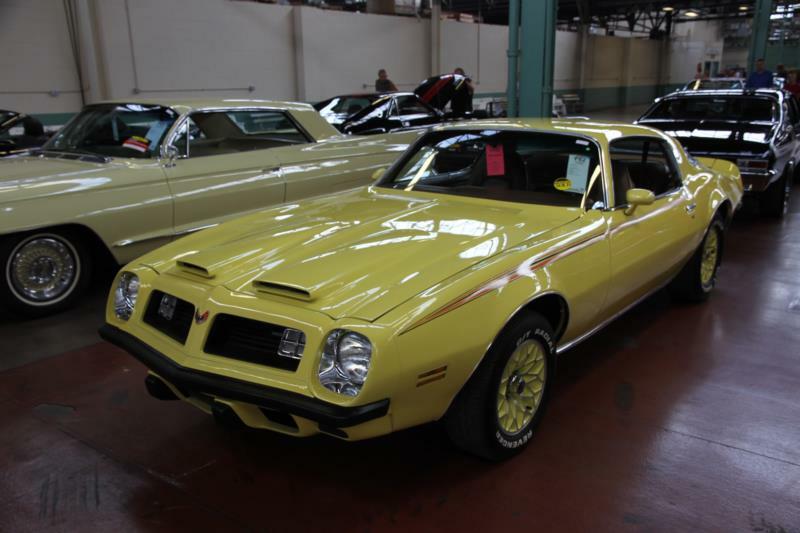 In 1973 and 1974, a mighty SD-455 engine powered a limited number of now extremely collectible Firebirds. 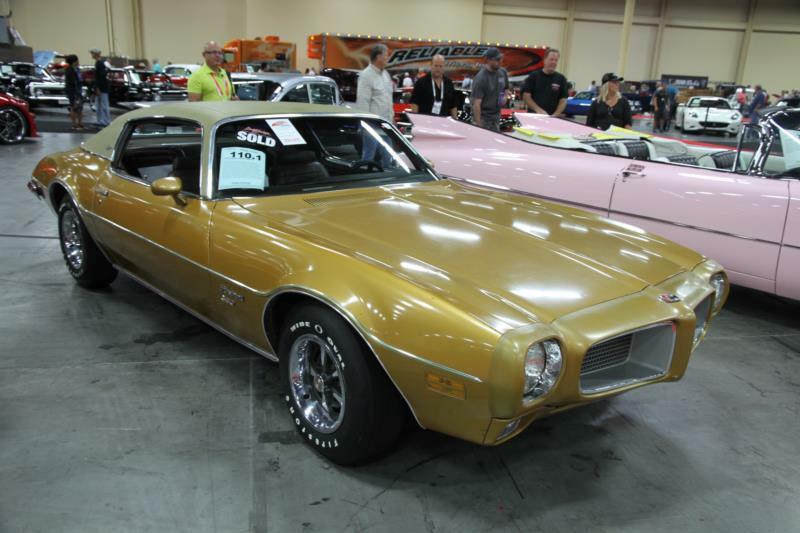 Mid-1976 brought a Limited Edition Trans Am, which set the style for the incredibly popular Trans Ams to follow. In 1979, T/A model year production exceeded 100,000. 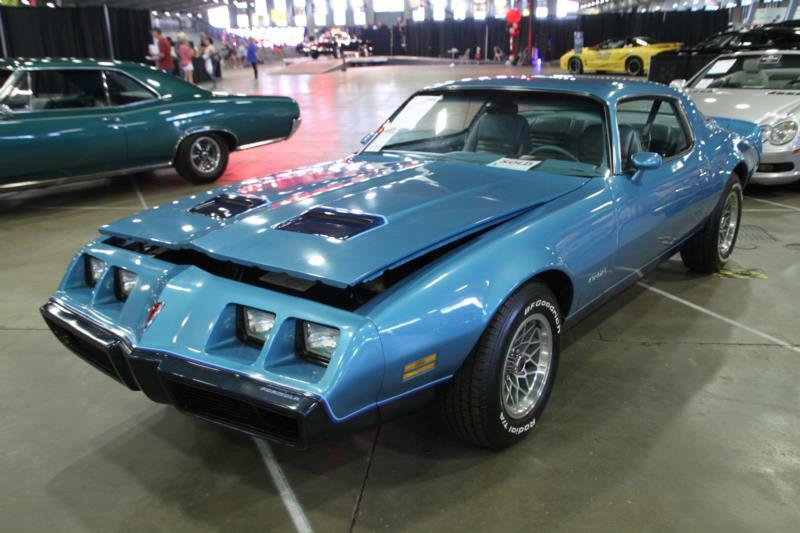 The big 455-cid V-8 disappeared after 1976 and 1979 saw the final Pontiac 400 V-8s. A 4.9L Turbocharged V-8 was showcased in the 1980 Turbo Trans Am Indy Pace Car edition. During 1980-81, a 5.0L V-8 was the largest engine offered. Although less powerful and much more common than earlier high-performance Firebirds, late '70s Trans Ams are enjoying renewed popularity today.